Sunk in a collission while steaming in convoy on 9 February 1943. Propulsion: One 2,800ihp steam engine, one shaft. 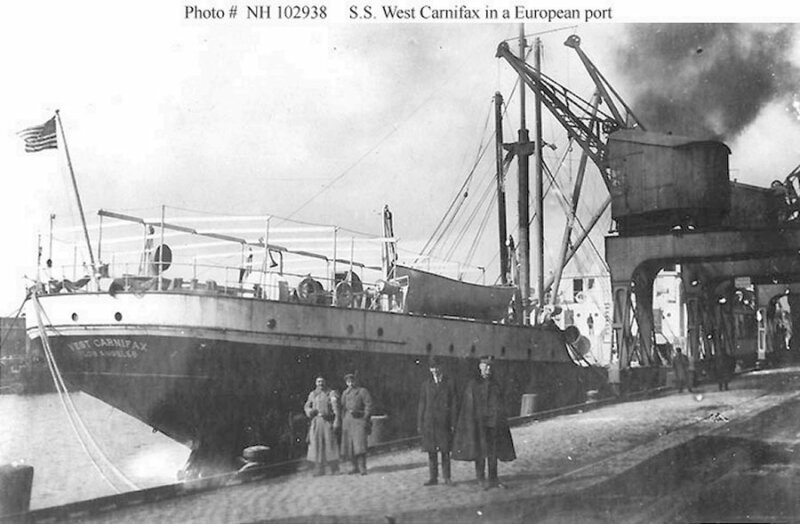 96k In a European port, circa 1919. 72k In port, after World War I.